Warner Bros., CEO Kevin Tsujihara, 54 resigned on March 18, after investigation of inappropriate text messages exposed his relationship with British actress Charlotte Kirk. 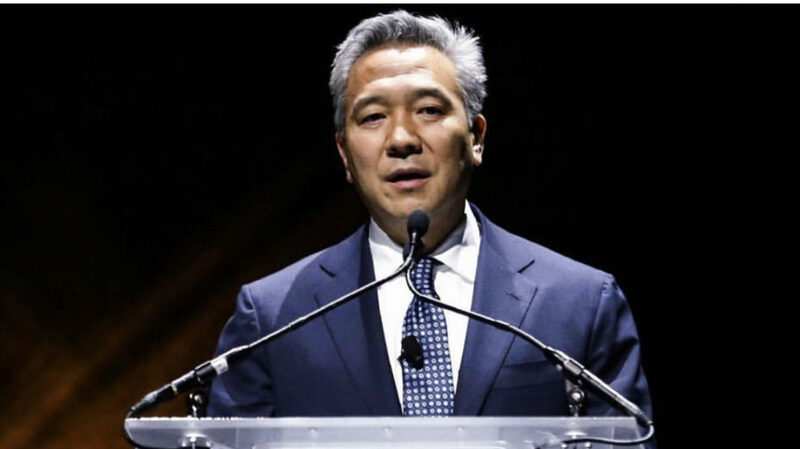 BURBANK—Warner Bros., CEO Kevin Tsujihara, 54, resigned on Monday, March 18, after an investigation revealed inappropriate text messages between Tsjujihara and British actress Charlotte Kirk, 26. Tsujihahra allegedly engaged in sexual relationship with Kirk in return to boost her career by helping her get roles in films, for television shows and meetings with Burbank studio executives. In 2018, Kirk appeared in minor film roles for “Ocean’s 8” and in 2016’s “How to Be Single.” Tsujihara allegedly did not have a direct influence on the actress appearing in the films. The Hollywood Reporter first published the text messages between Kirk and Tsujihara in a March 6 article dating back to conversations from 2014 conversation that triggered the investigation. 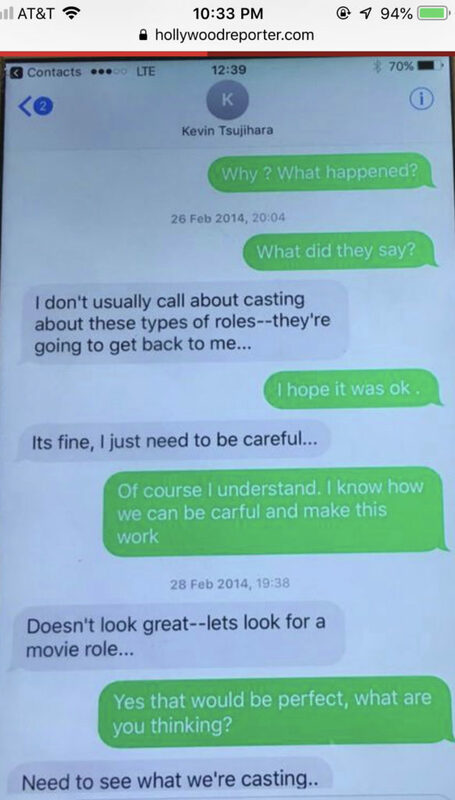 The Hollywood Reporter (THR) first published the messages March 6th, dated 2014, conversation Tsujihara with Kirk that initially triggered the investigation. Tsujihara was recently promoted to oversee animation, including Cartoon Network for WarnerMedia, after the company produced two 2018 hits “Crazy Rich Asians,” which grossed worldwide $238.5 million, and “Aquaman,” earning over $1 billion at globally. A successor for Tsujihara has not been announced. Temporary staff executives Toby Emmerich, television president Peter Roth and Chief Financial Officer Kim Williams are assigned to fulfill the studio needs until a new CEO is appointed.